The Ejji menu is full of mouth-watering dishes. If you’ve checked out our appetizer section, you may have been distracted by the Mac & Cheese Ramen Dog or Vegetable Gyoza to notice a sneaky classic: Edamame [Pronounced: Eh- duh-mom-aye]. 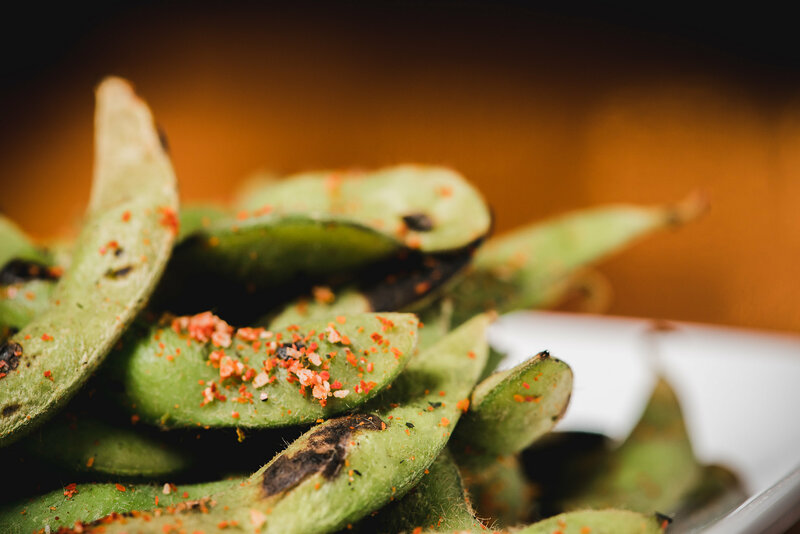 Our signature version of edamame is a little different than what your taste buds are used to, but we know you’ll love it. Before we dive into what makes Ejji’s edamame different, let’s get back to the basics. Edamame is a soybean, just an immature one. The plant is harvested before the soy beans become firm, like those used to make soy milk or tofu. Edamame is usually cooked in the pod, but can be taken apart and made into a salad or stir fry. The easiest way to cook the pod is in boiling water for 3-5 minutes. Although it may have initially been eaten in East Asian cultures, edamame has made its way into the heart (and bellies) of Western countries. 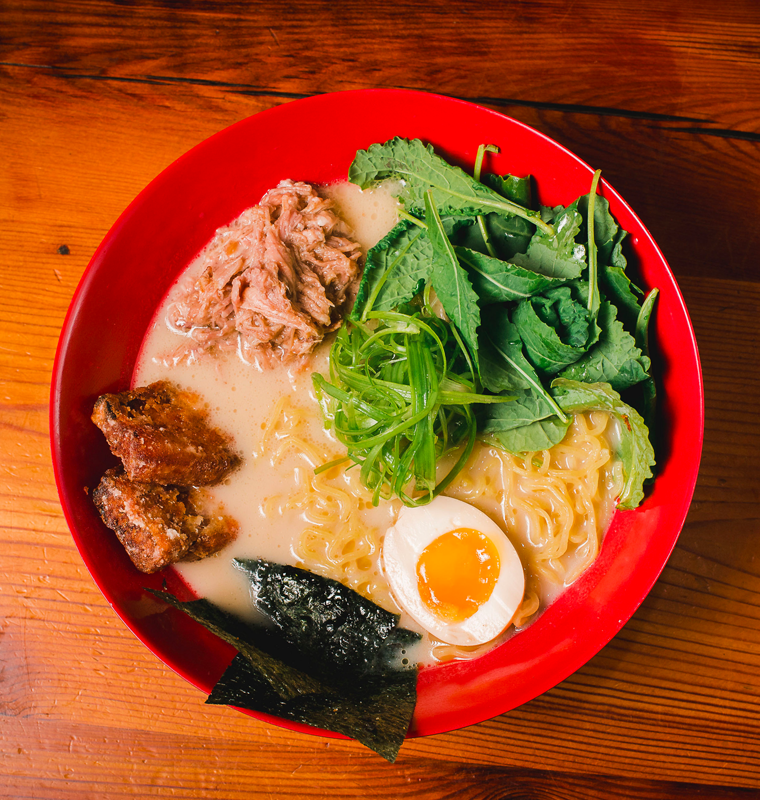 Though edamame is traditionally seasoned with salt, Ejji Ramen has our own twist on this crowd favorite. At Ejji Ramen, we offer vegetarian-friendly dishes, and you guessed it – our signature edamame is one of them. Ready for the secret? We smoke ours in hickory and lemongrass, sprinkle some sea salt and togarashi chili pepper, and voilà! Ejji’s organic edamame is a perfect choice for a pre-ramen appetizer or a mid-day snack. There you have it! No need to worry about making decisions. Come into Ejji, relax, and let us take care of your tastebuds.